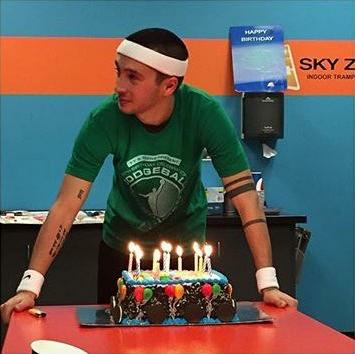 Tyler Joseph of Twenty One Pilots turned the grand old age of 28th yesterday (December 1st) and he celebrated in serious style! 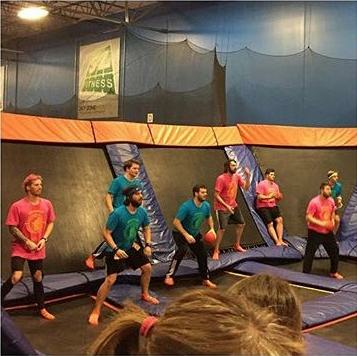 Tyler, Josh and various other friends and family members gathered for what can only be described as the greatest kids party of all time...at an actual trampoline park! 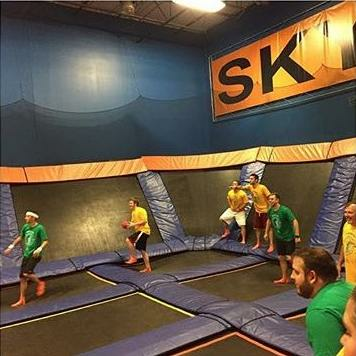 Yep, it's a trampoline dodgeball party! 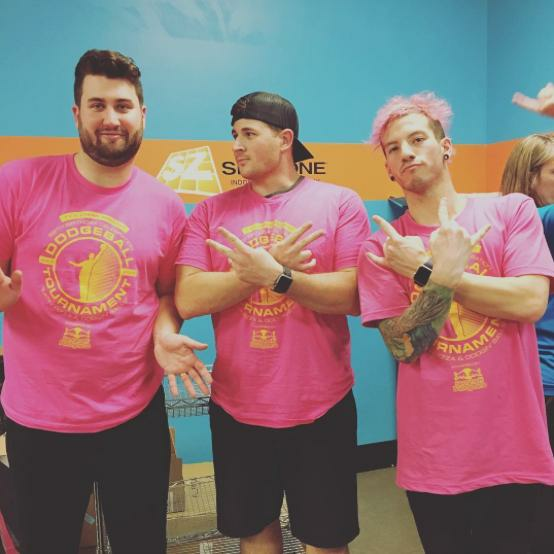 Wait...are Tyler and Josh on opposing teams? Then who are we supposed to cheer on from the sidelines?!?! Tyler also got a very delicious looking birthday cake, although it does look short of a few candles! 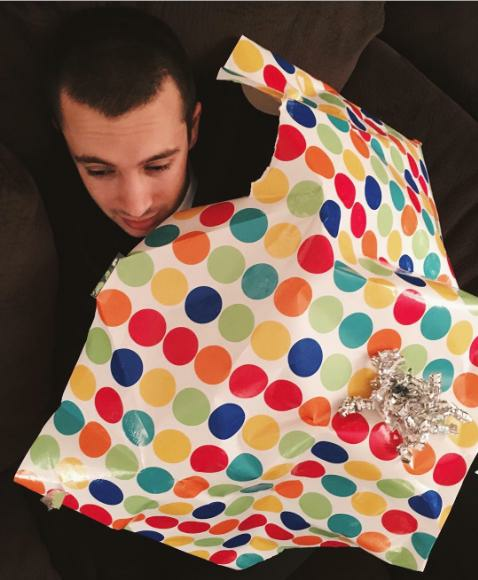 But what was the present Tyler? Spill the info! 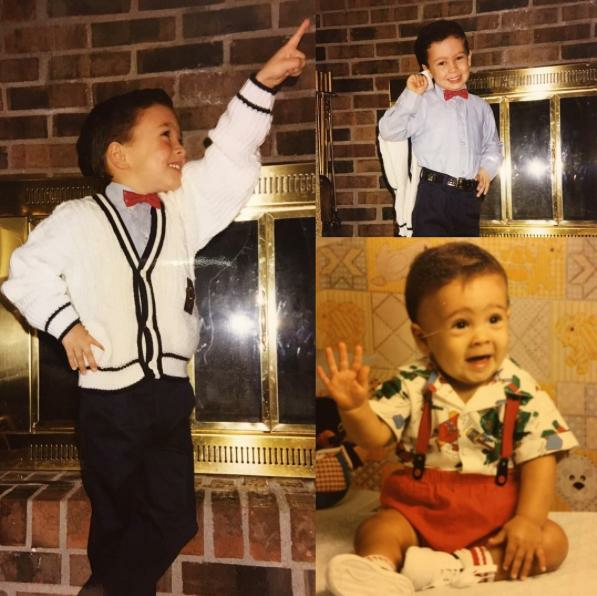 His Mom Kelly went a different route, posting these throwback photos that are so cute they made one member of our staff audibly squeal in delight. That cardigan tho, amirite ladies? happy birthday to my brother @tylerrjoseph. thankful for him, my best friend & bandmate. also proud to be the 1st to wish happy birthday. time to dodge, duck, dip, dive and dodge through another year. A great time had by all basically! 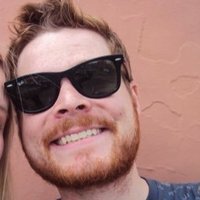 Happy Birthday Tyler - oh, and our card is in the post!